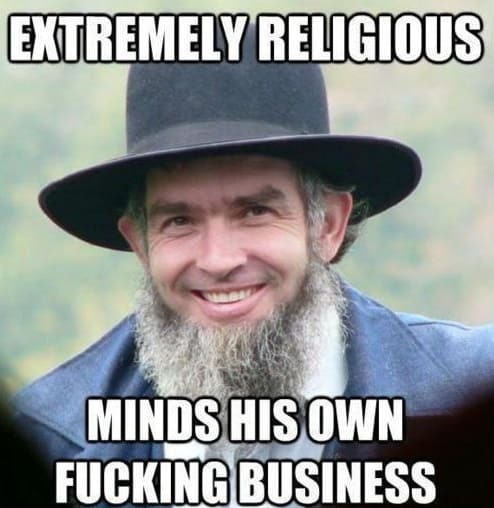 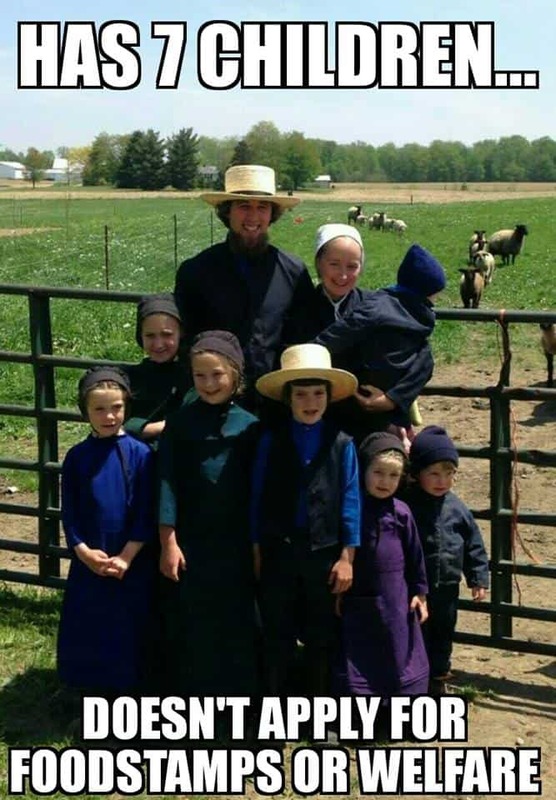 Amish people have a unique way of living their lives. 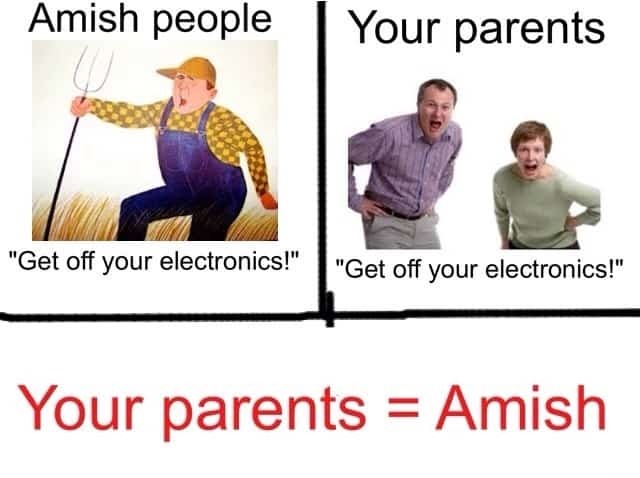 Mostly, it involves farming and spending their day without the presence of technology. 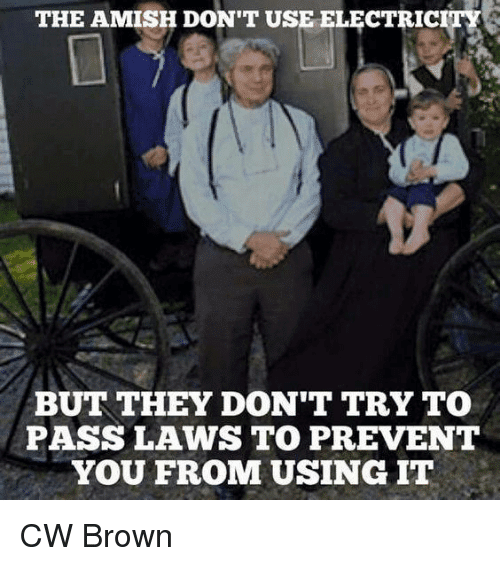 While that sounds practical and convenient, a lot of people aren’t a fan of their way of life. 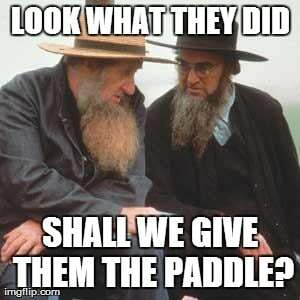 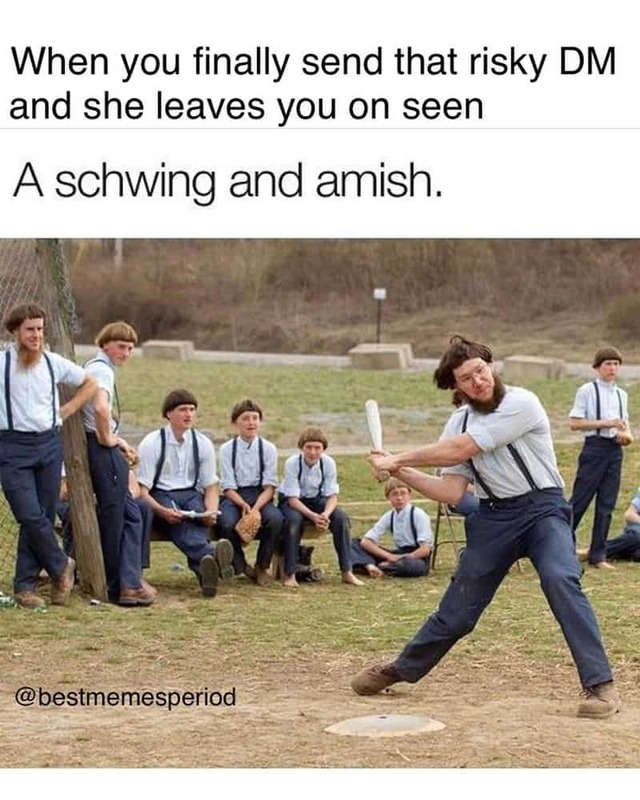 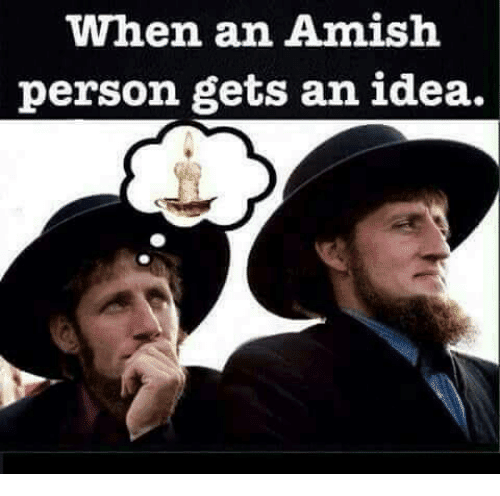 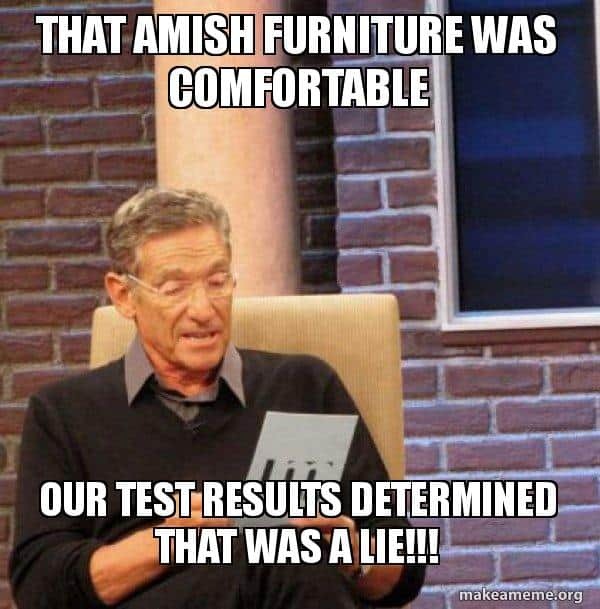 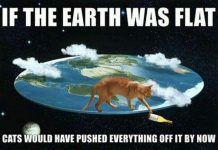 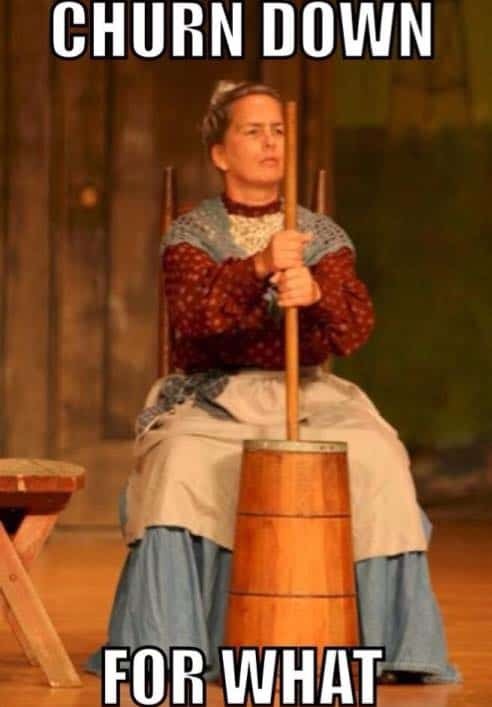 That is where Amish memes come from. 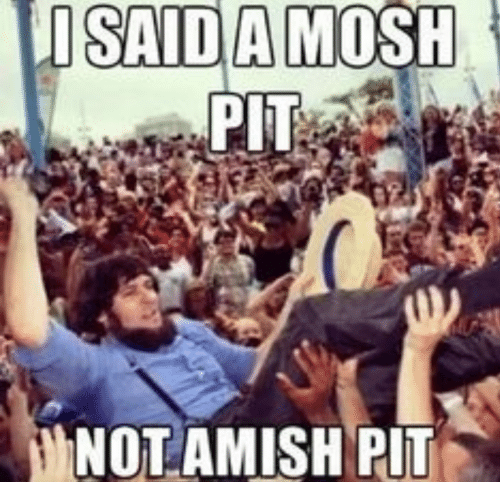 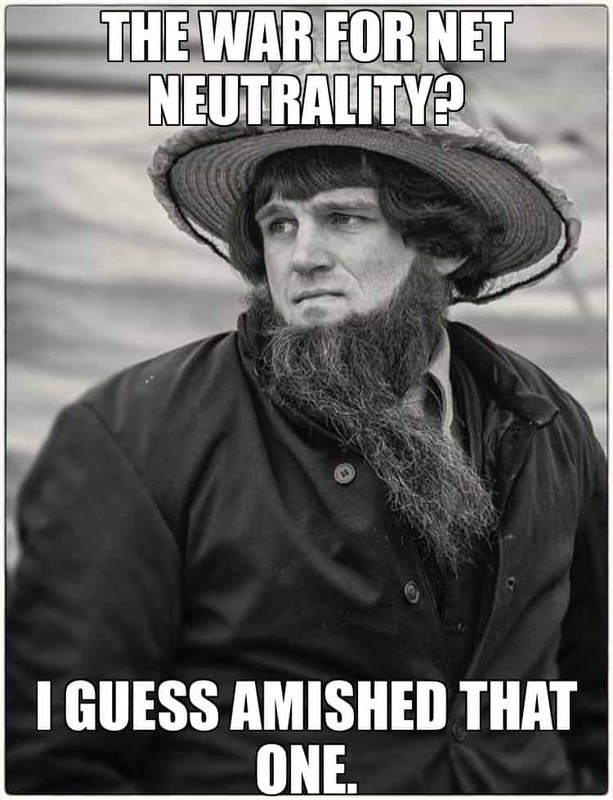 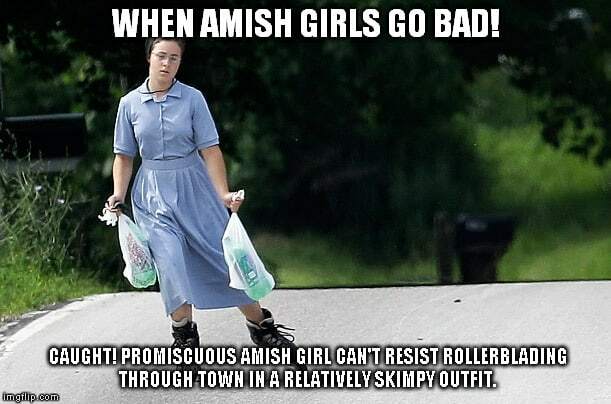 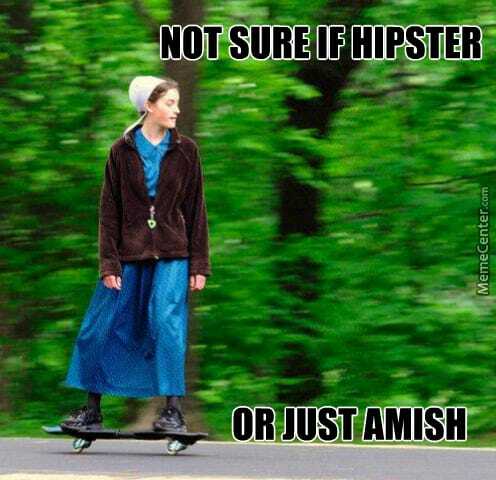 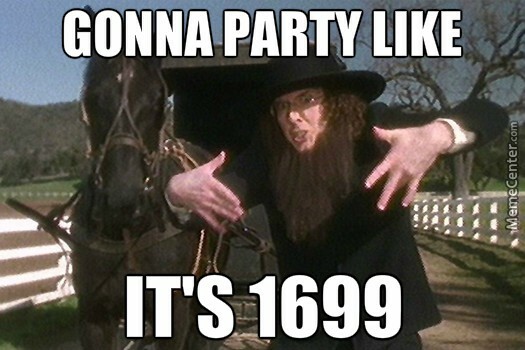 And today, we have our very own Amish meme collection to share with you. 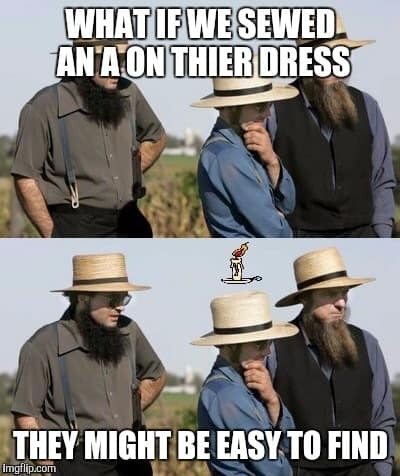 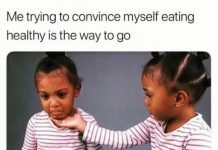 See the memes below and just have a good laugh today! 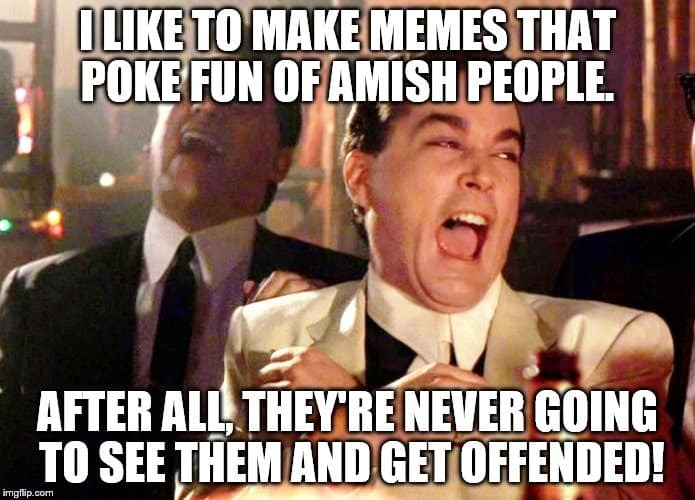 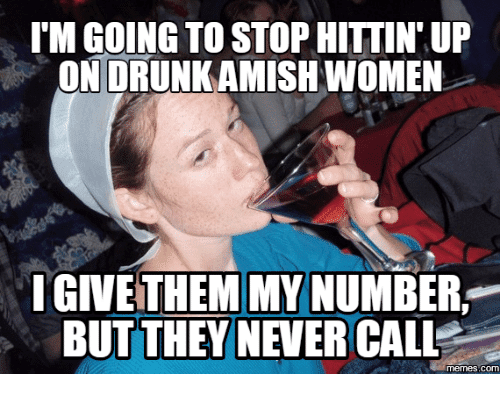 Don’t forget to pick your favorite Amish meme and send it to everyone you know on social media.